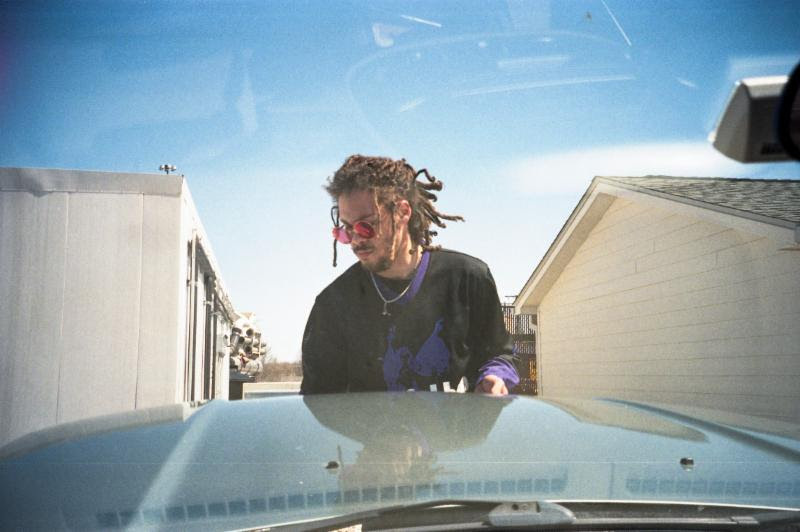 Kweku Collins has released a video for his latest single “Sisko and Kasidy” which features a contribution from Ajani Jones. The video was directed by Jon Levert and features Collins and Jones on a Sci-fi adventure. You can catch Kweku Collins at Lincoln Hall on October 26th with Joseph Chilliams and Christian Jalon.